Exscrub Me? 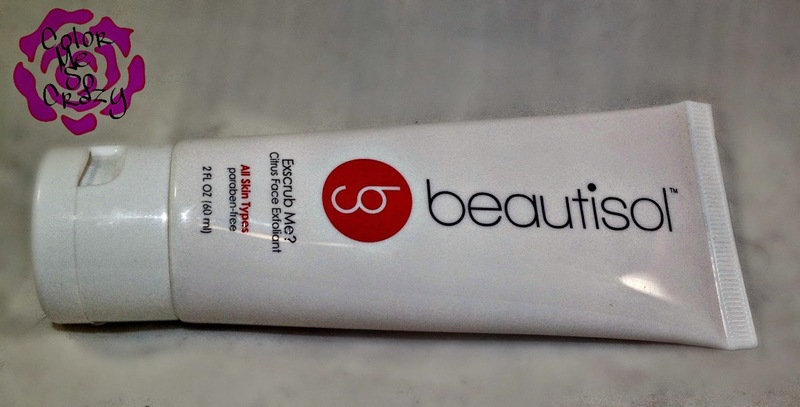 is a face exfoliant that is the "perfect solution for removing dead skin cells and impurities prior to a face self-tan application". 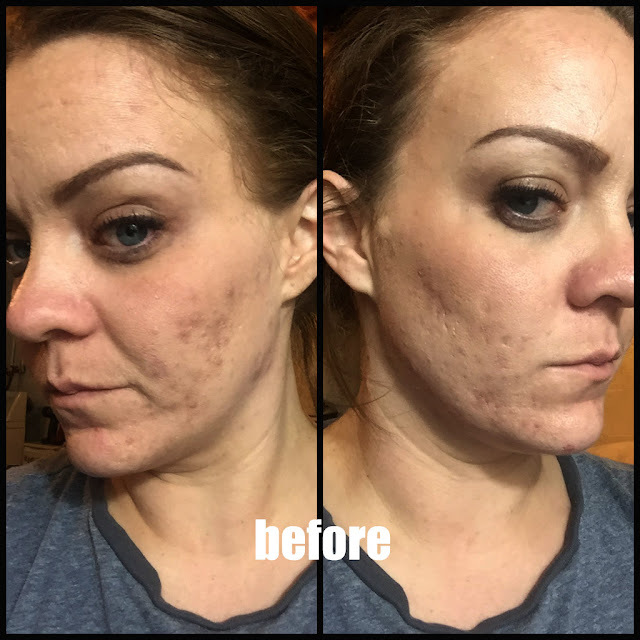 In addition to before self-tan application, I use this about once a week for a little face love. The formula is so whippy smooth and the little beads are awesome!! 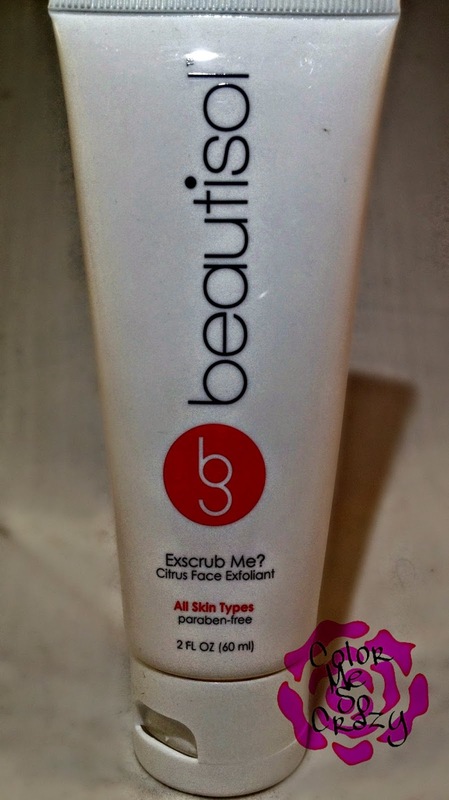 Do you use a face exfoliant? If so, what do you use? What do you think of the Citrus scent? Personally, anything that has a citrus scent, I just swipe my credit card. I also get to share an excellent COUPON CODE with you!! The code is BOGO2014. You get buy one, get one of products up to $17 and it's good until June 31. So, get on it! Where can you find more Beautisol love? ?